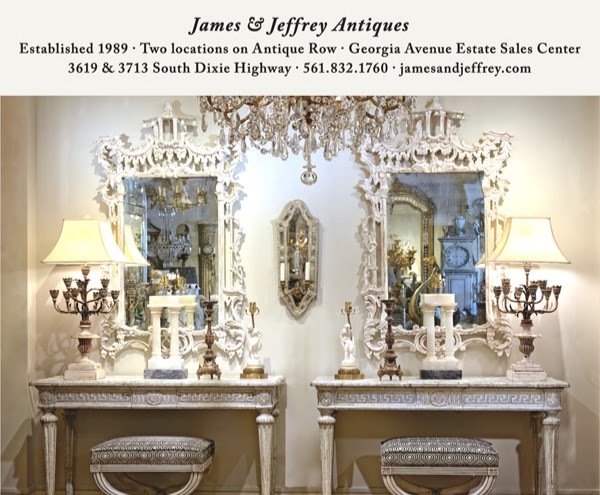 Mimi Masri and Mary Monell, editors of The Scout Guide Palm Beach, bring you a creative and beautiful city guide that highlights the premier independent businesses in Palm Beach, including James & Jeffrey Antiques. 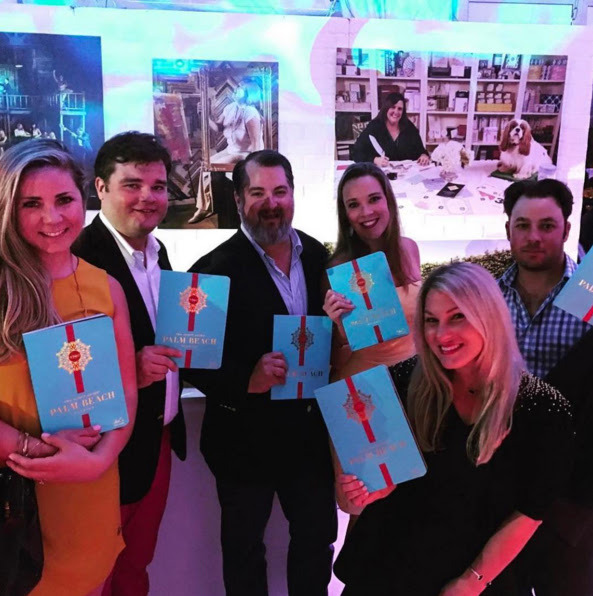 Palm Beachers look forward to the annual publication, dedicated to living beautifully, living well and living like a Palm Beach insider. Mimi and Mary go to great lengths to curate their guide, choosing local businesses that provide inspiration, as well as tastemakers and experts who can help you enhance your life, elevate your surroundings and enjoy your community to the fullest. The Guide shares tips from their network of experts on everything from creating an inviting guest room to selecting personal stationery to planning a formal garden. 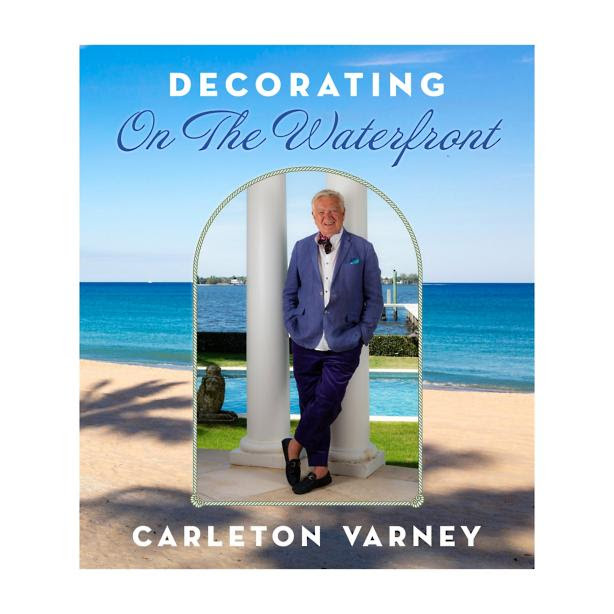 They offer inspiration for creating beautiful interiors, shopping for fine antiques and entertaining in style. Take a look at their blog, which features special and one-of-a-kind Scouted finds (including a pair of Lacquered Regency Style Armchairs from James & Jeffrey Antiques), provide travel tips from in-the-know locals; and tell in-depth stories about talented artists, artisans and entrepreneurs. Pick up your complimentary copy of The Scout Guide Palm Beach at either The Showroom or The Pavilion.